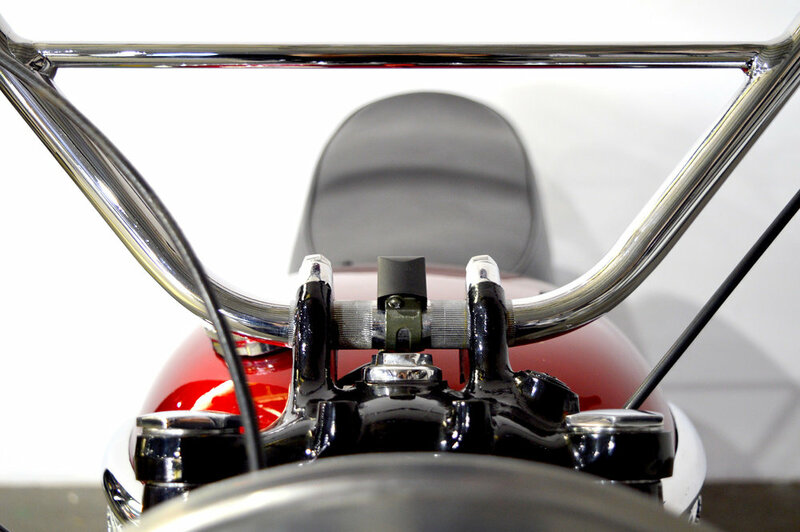 This incredible piece of motorcycle history is right here in the Gasoline showroom! 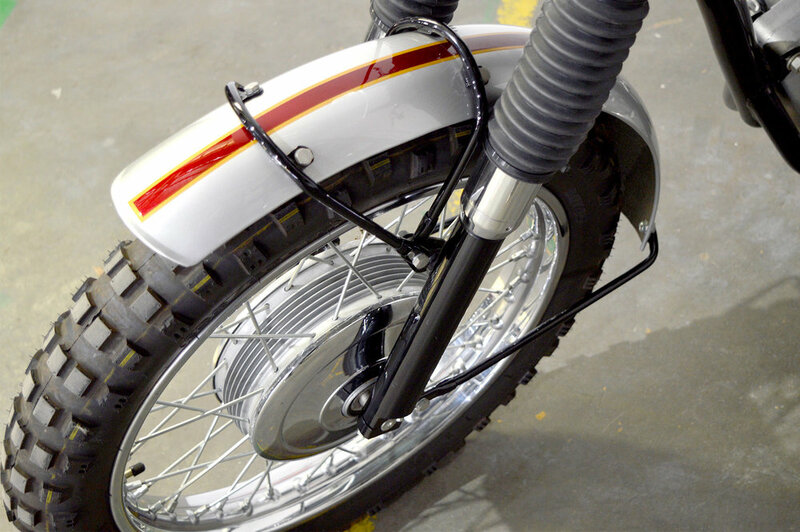 1 of only 60 in the world and the ONLY '64 model in Australia this immaculate machine has been professionally restored and given the full treatment from top to bottom. 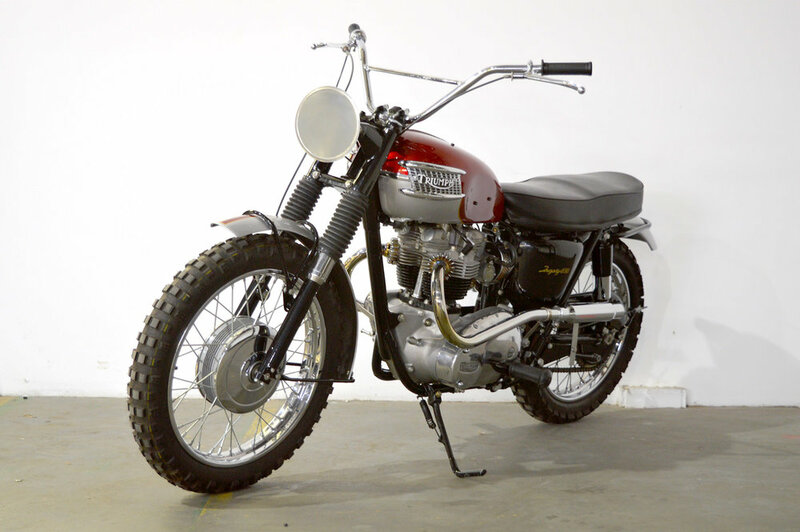 The SC model is the non-registrable 'Scrambler' version of the TR6 Trophy that was made as a purely competition model and was used in the World Famous Scottish Six Days Trial. 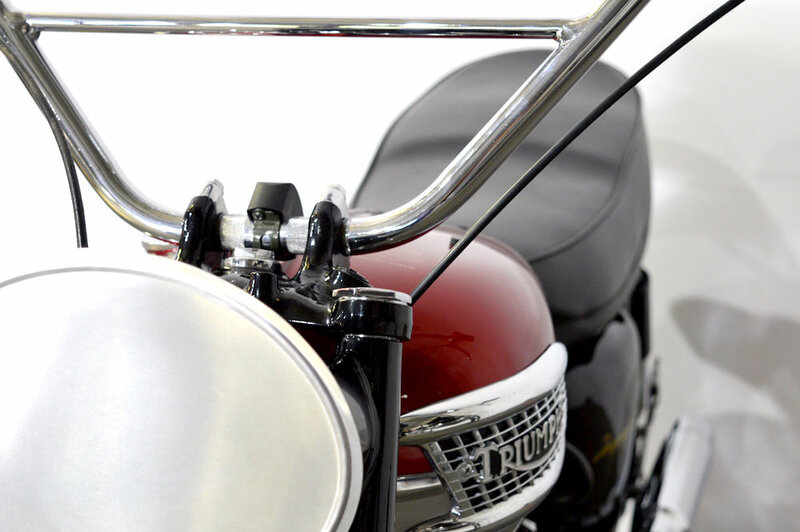 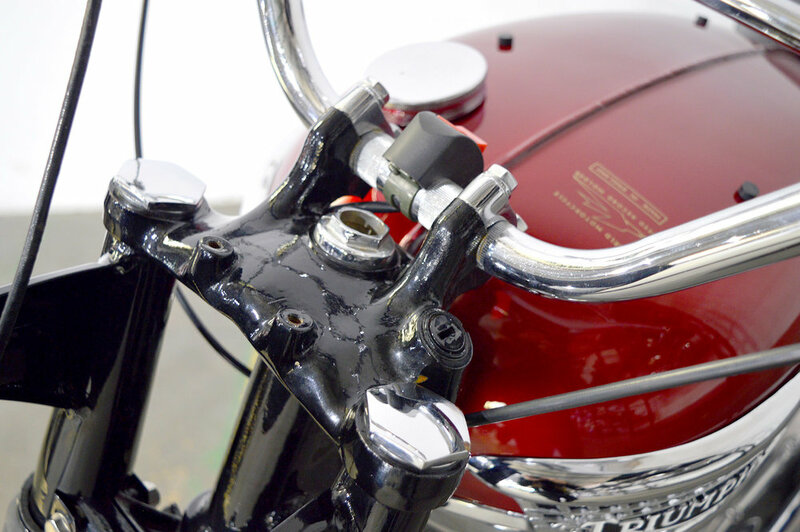 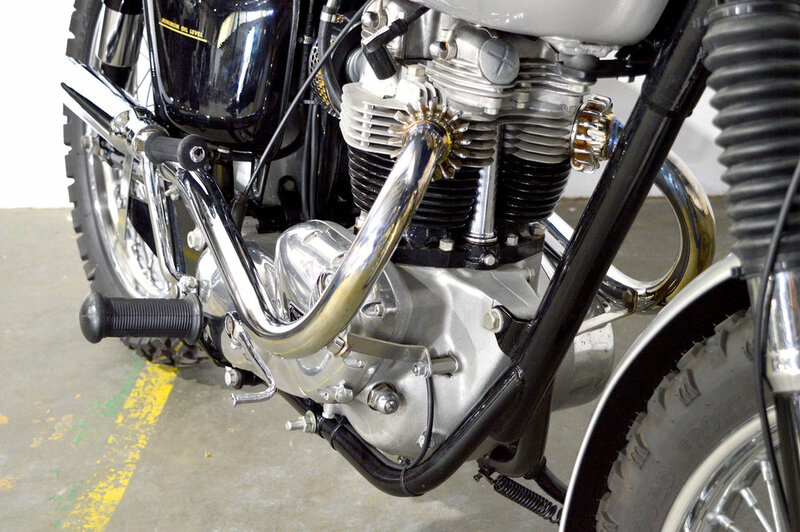 This particular motorcycle has been worked on by professionals in Adelaide, Sydney and the Central Coast and features much of the stock parts including the original Johnson cams, the VIN and Engine both feature genuine matching numbers to prove this motorcycles authenticity. 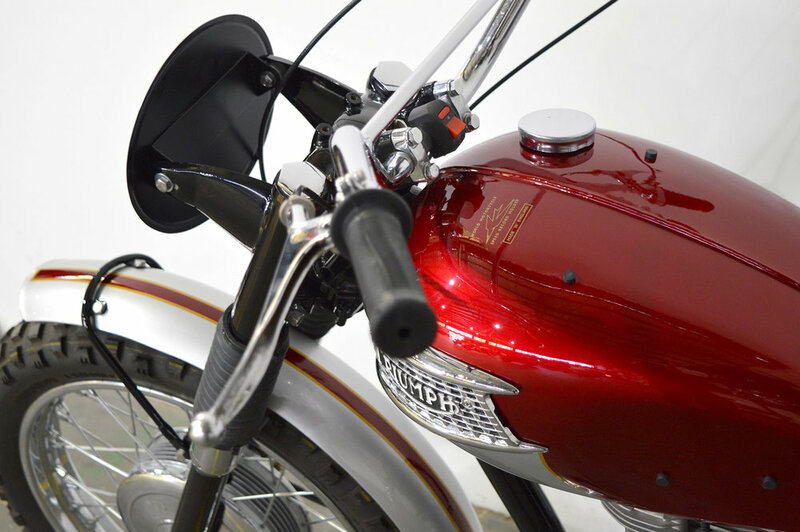 Paint, badging and all detailing are all in amazing condition as the machine has been painstakingly maintained making it an absolute must see for serious collectors who know an incredible piece when they see it!